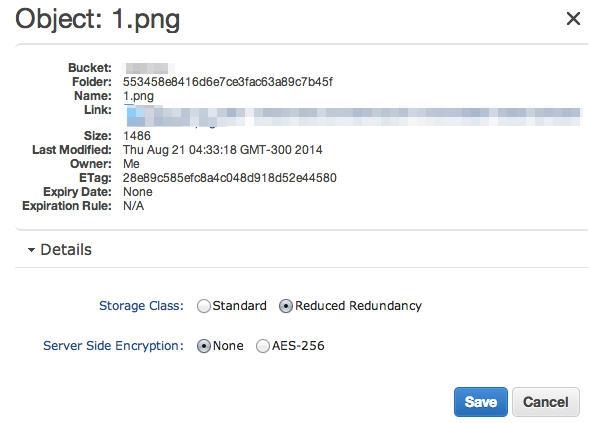 Recently I wrote a recipe for how to deploy a Yeoman Gulp Webapp to Amazon S3. Now I’d like to give more configuration on deploying to S3. Specifically, optimization notes. There can be a case where you want to have more than one has_and_belongs_to_many associations between 2 models. Here I will show you how to achieve this and write some specs. I used to manage 2 personal websites. One as a personal page vCard. Resume, portfolio and contacts (this one). Another one as a blog (blog.alii.pro). Recently, I had a pleasure to work with @kinnaj. He is a designer and uses Photoshop on Windows. We were going to work on a Rails project together. This blog is running on CentOS 7 server of DigitalOcean. The webserver is Nginx. The blog system I am using is Jekyll. To make the deployment smooth and fast I use Mina. The philosophy behind Mina is the same as Capistrano’s, but with less features and configuration. One of my unrealized obsessions is fine arts. I was so busy with coding that I didn’t even do the web design. One of the reasons why I’ve created this blog, was to play with colors and UI.. in a long run. So, this is my nth attempt to start a real blogging. It is weekend, and it sounds very like a diet starting. If I can push it to the next weekends, I’ll keep it playing.